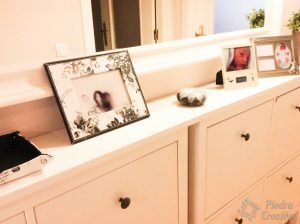 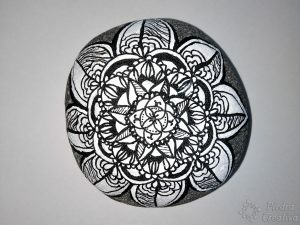 With this black and white mandala you can see that with just two basic colors you can decorate any corner of your home. 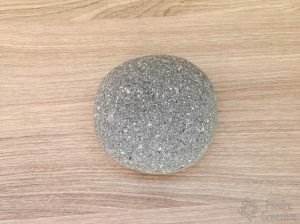 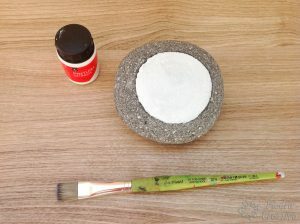 iI should be clean, so wash the stone very well, so that the paint will look better. 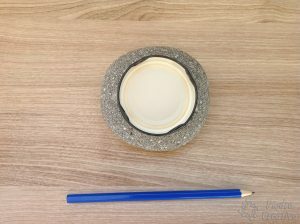 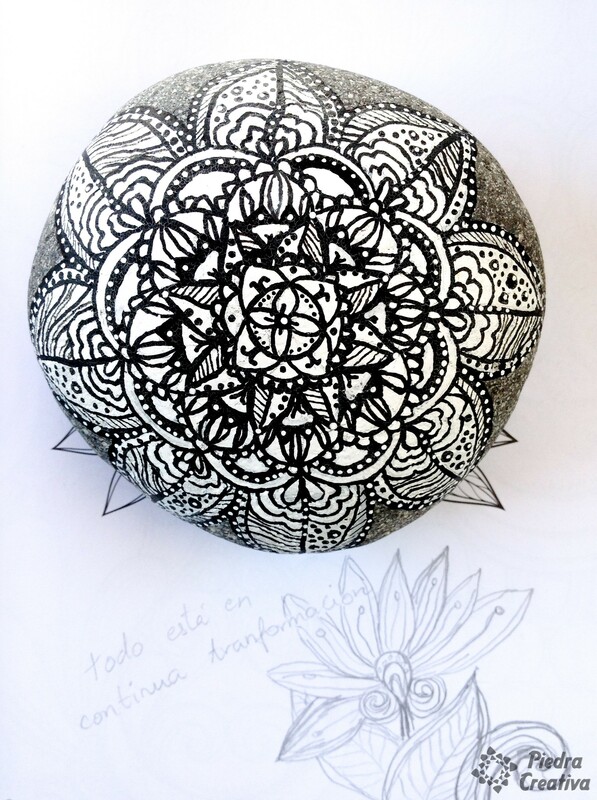 To make this mandala in black and white we have used different sizes of objects with round shape. 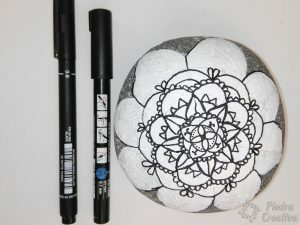 Use a soft pencil so it will not be marked too much. 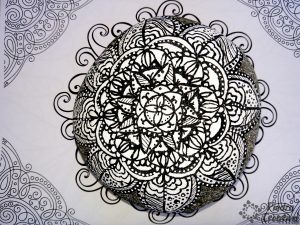 If you do not like drawing, I encourage you to use the photo transfer technique. 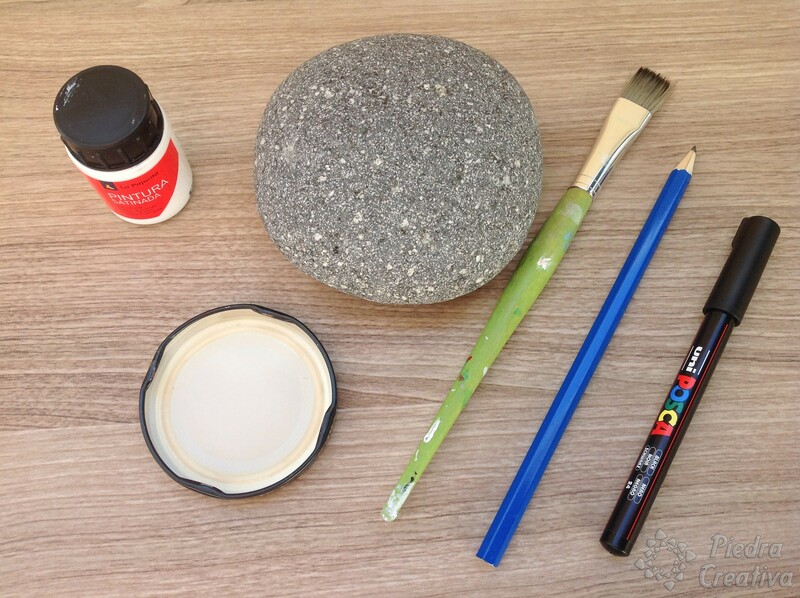 This way it is very easy and you do not need to draw anything. 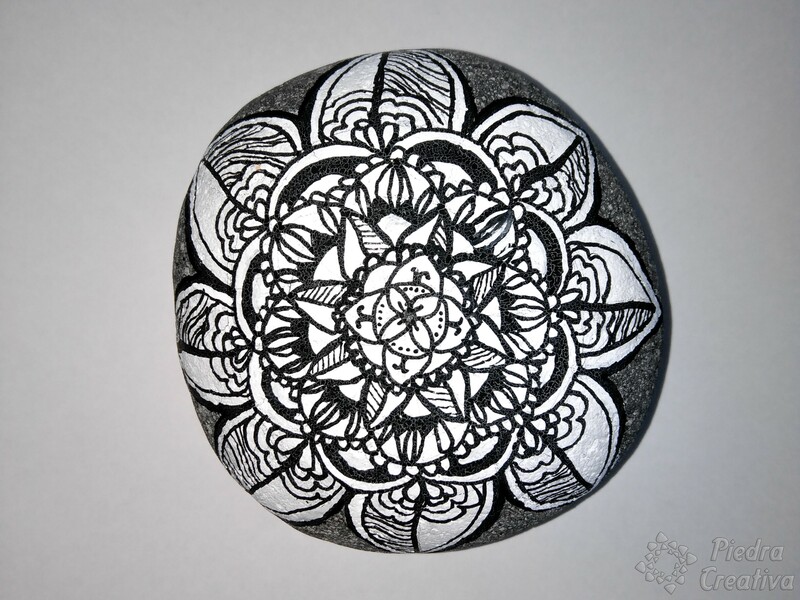 If you have finished the base of your drawing, review with a special black marker for Stone. 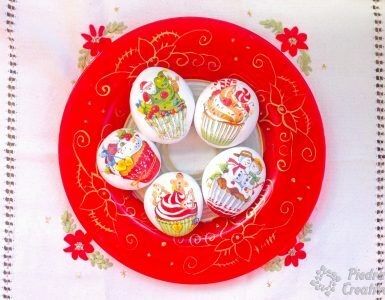 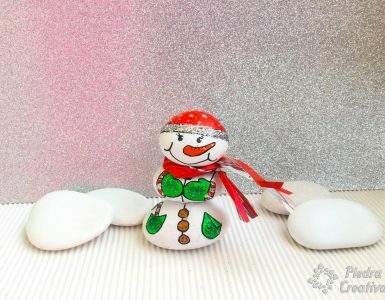 For details, you can use a white marker to paint stones or acrylic paint. 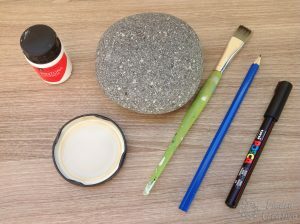 If you choose acrylic paint, use a toothpick or the back of a fine brush. 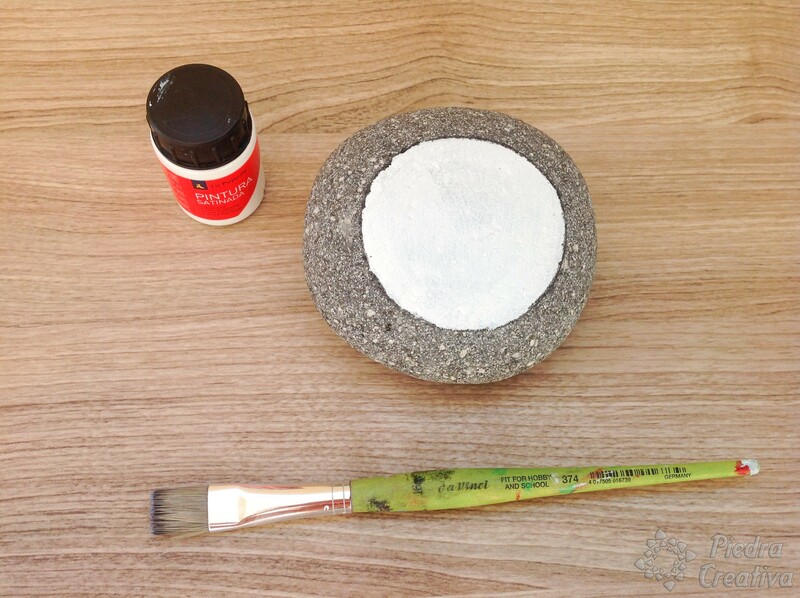 Dilute the white paint a bit with a drop of water to get a more fluid texture and see the points. 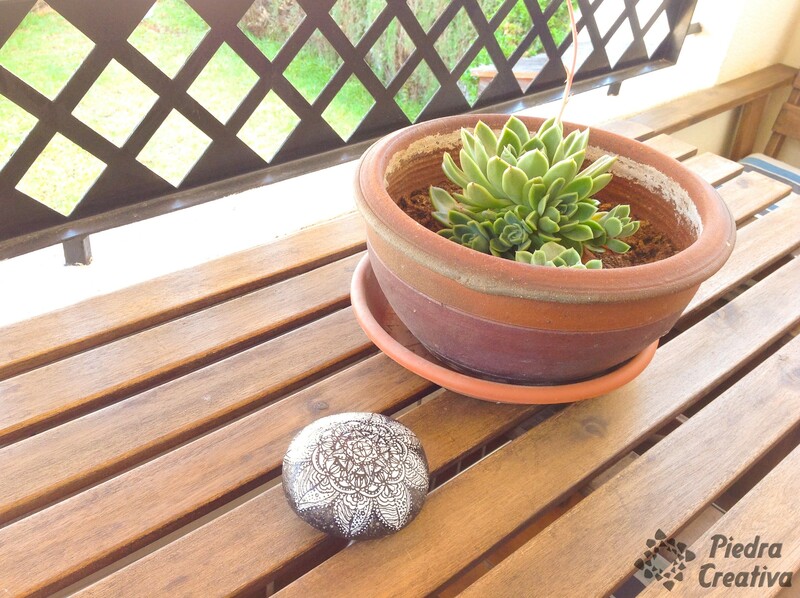 So we have our favorite places in the house, on the terrace or the lobby. 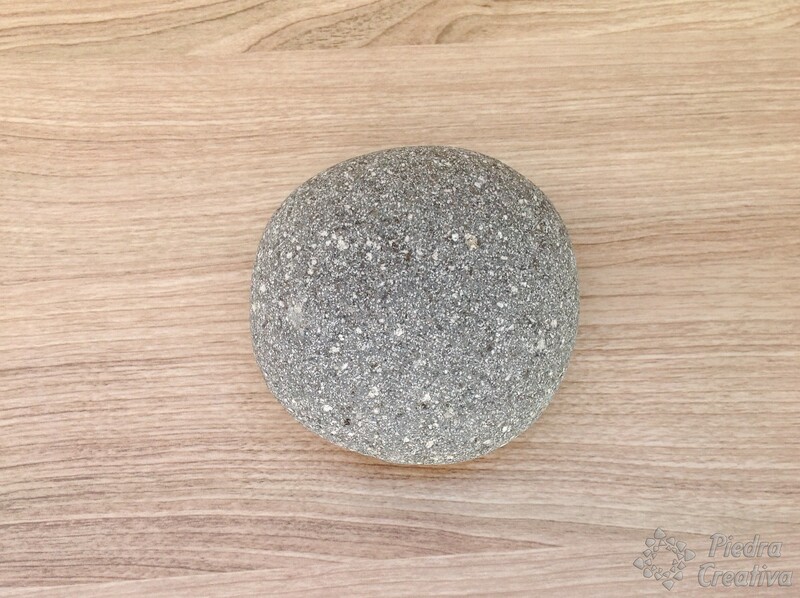 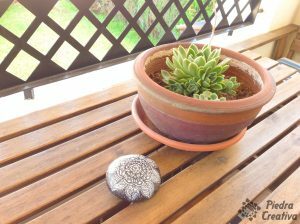 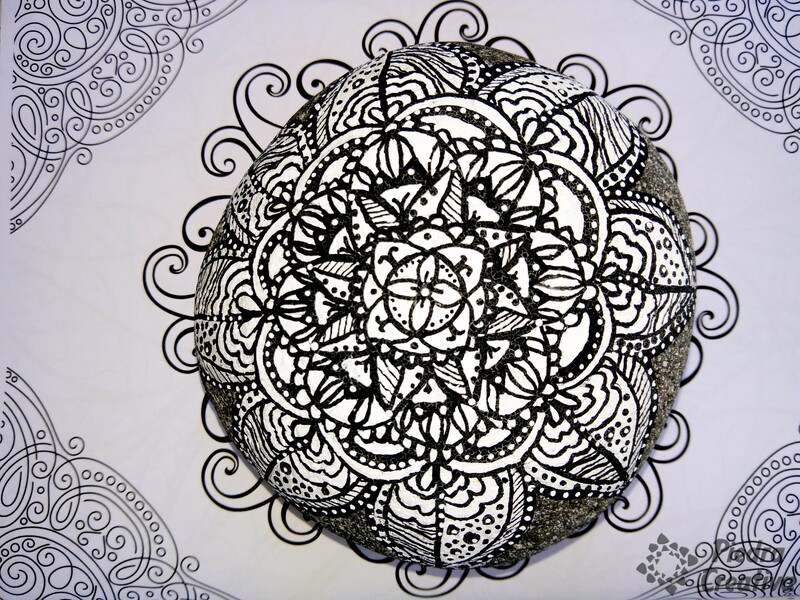 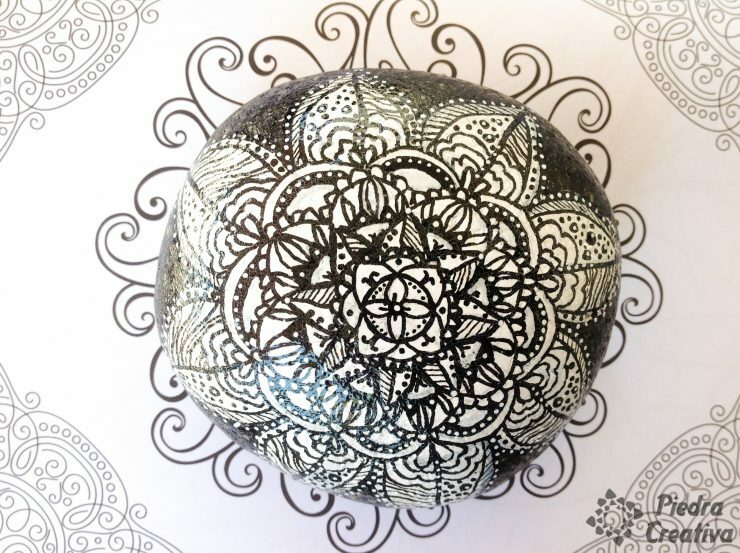 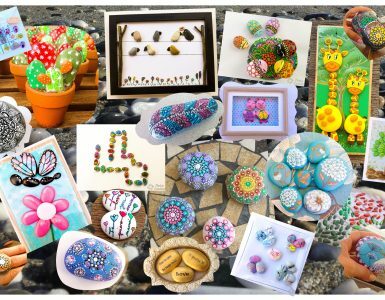 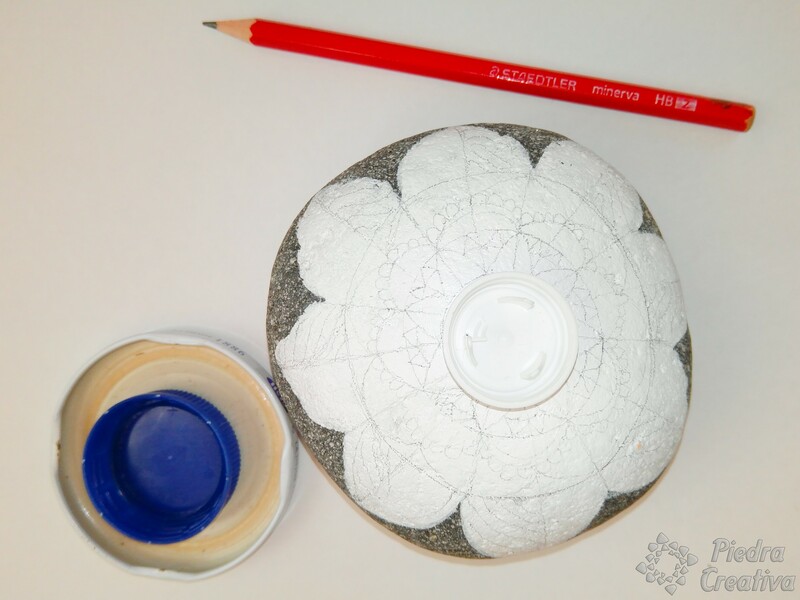 We hope you enjoyed this DIY of mandalas in stone and encourage you to relax doing yours. 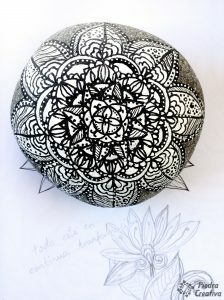 We leave this link of the mandalas and its meaning so that you know the benefits that contribute.